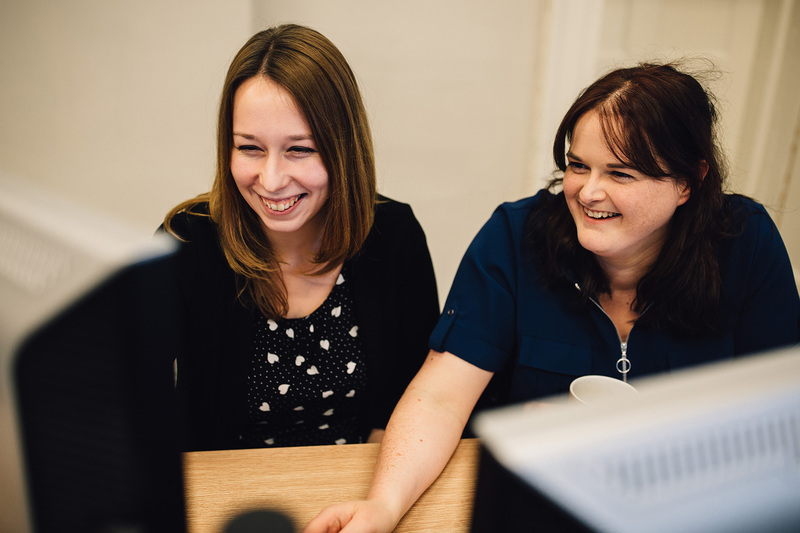 Smith Cooper System Partners are delighted to announce that, as part of our continued, structured, expansion, we have reached agreement with Hampshire Business Computers (HBC) to transfer their Sage 200 support contract base to ourselves at Smith Cooper. 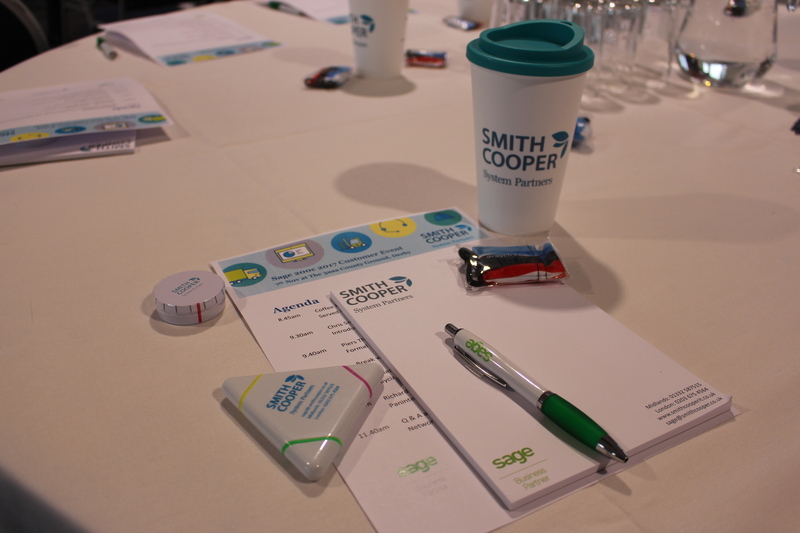 Smith Cooper System Partners Ltd have offices in Derby, Reading, London & Newcastle and have won various awards from Sage over the last 4 years. 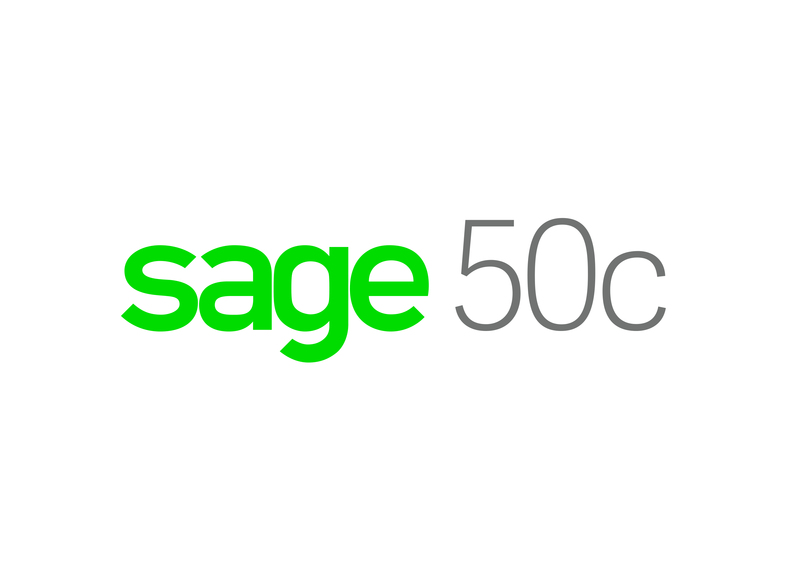 We are one of the top 3 Sage 200 partners in the UK and already have a large customer base and consultancy team in the South of England to look after this new group of customers. 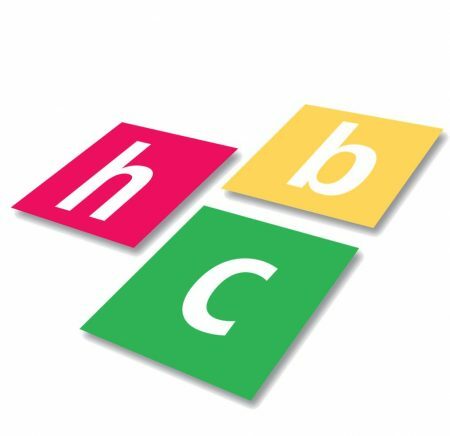 HBC are a long established IT services provider based in Southampton. 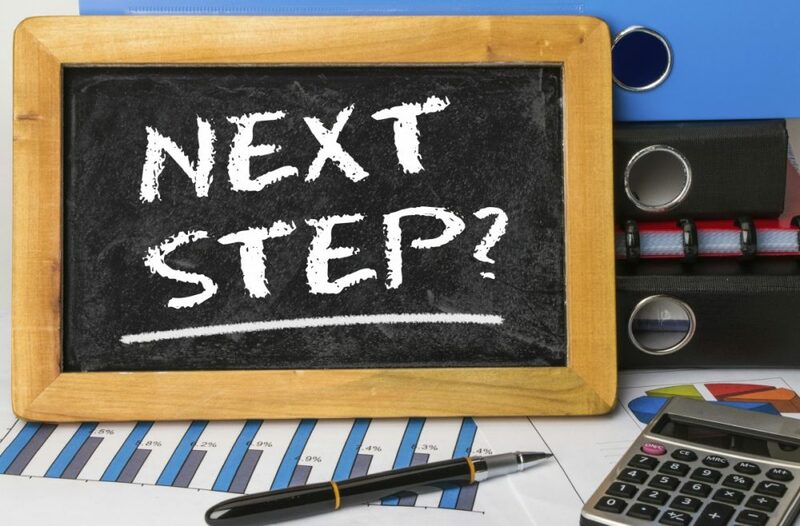 With exciting growth plans of their own, they have made a strategic decision to no longer sell or support accounting systems so that they can focus on their preferred range of IT & network services.